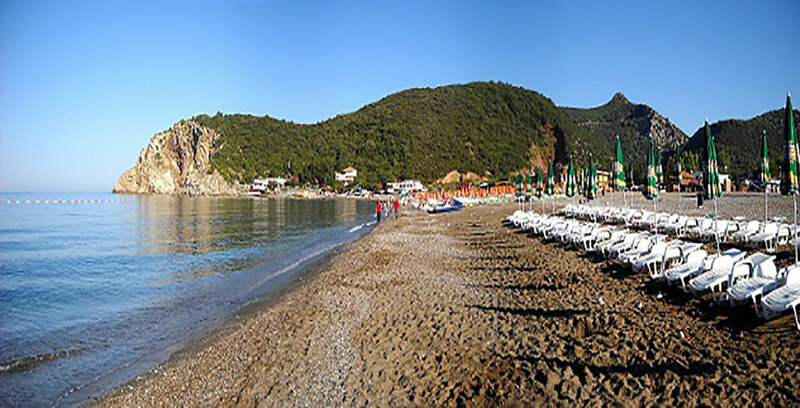 The sea, lakes, canyons, mountains enable everyone to decide the best way to enjoy a quality vacation. 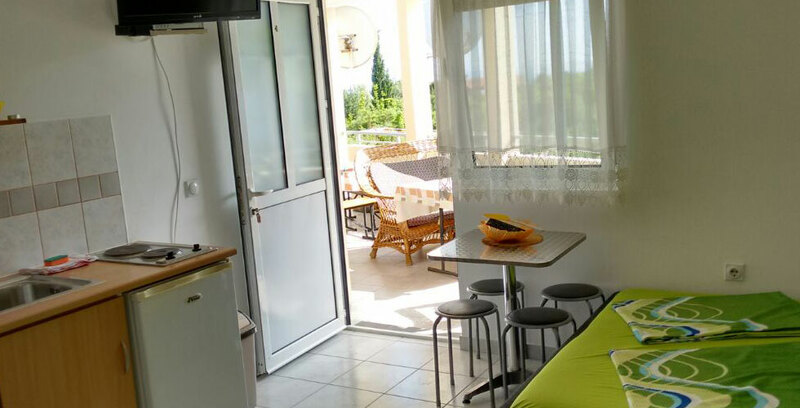 In one day, the curious traveler can afford a cup of coffee at one of the many beaches of Budva Riviera, lunch with the song of birds on Skadar Lake, and dinner by the fireplace on the slopes of the Durmitor Mountain. 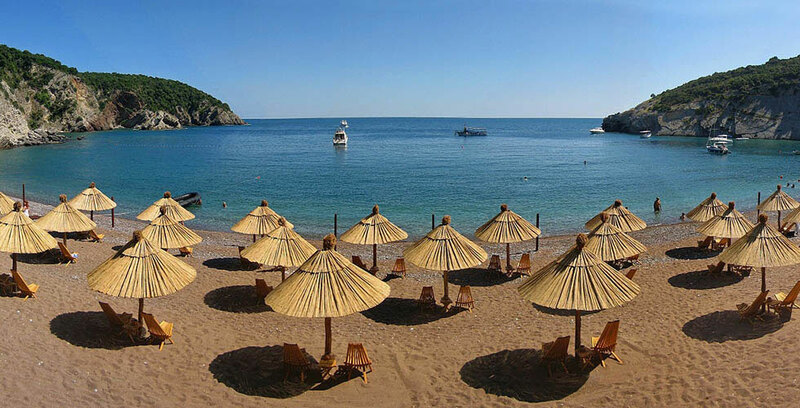 These are all characteristics of Montenegro as a tourist destination that has a lot to offer. 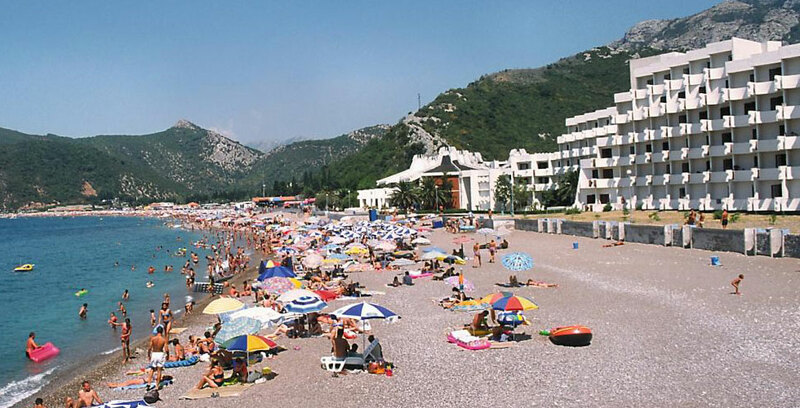 Čanj is a perfect place for a break on the Bar Riviera. 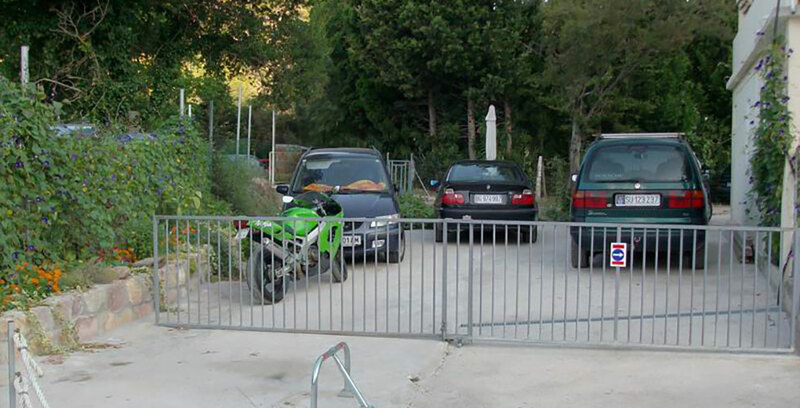 It is located in a cove between Sutomore and Petrovac, isolated from the noise and the main roads. 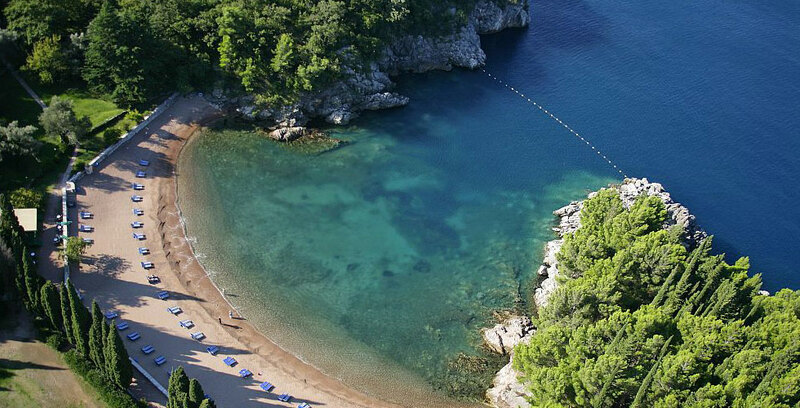 A beautiful pebble beach length of 1200 meters named - Pearl Coast. 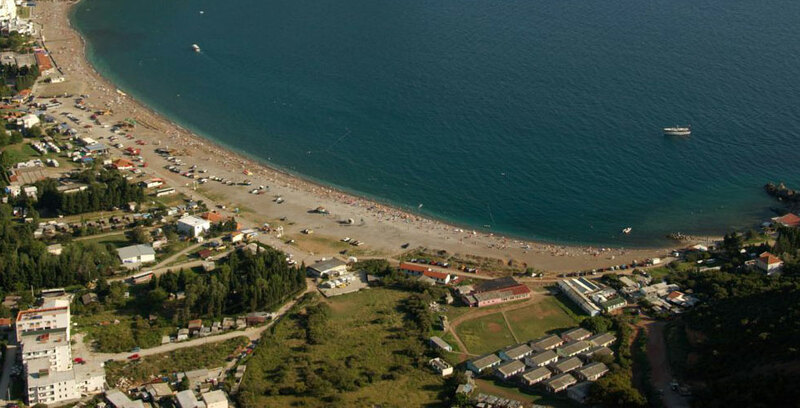 In the vicinity of the “Queen’s beach” is available only with boats. 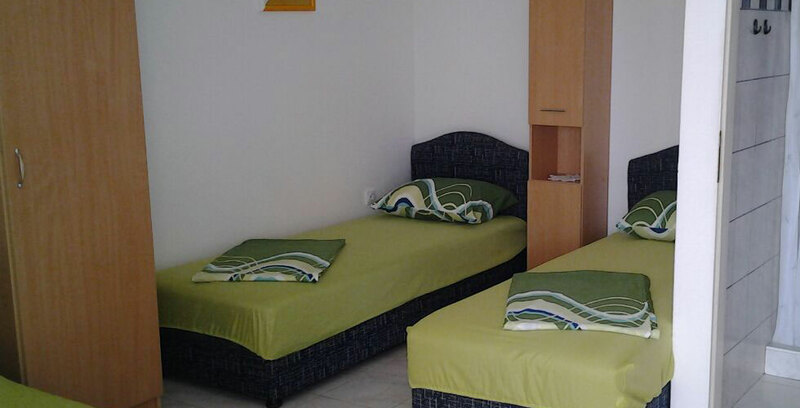 Apartments are located in Čanj only 150 meters from the shore. 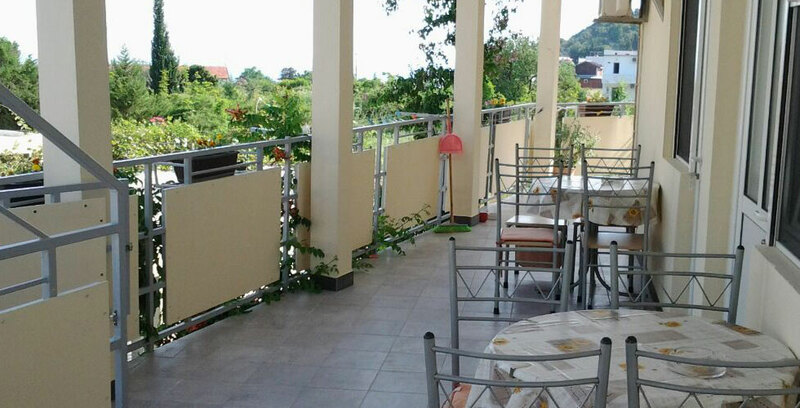 Capacity of 7 studio apartments, of which 3 on the ground floor, 4 on the floor. 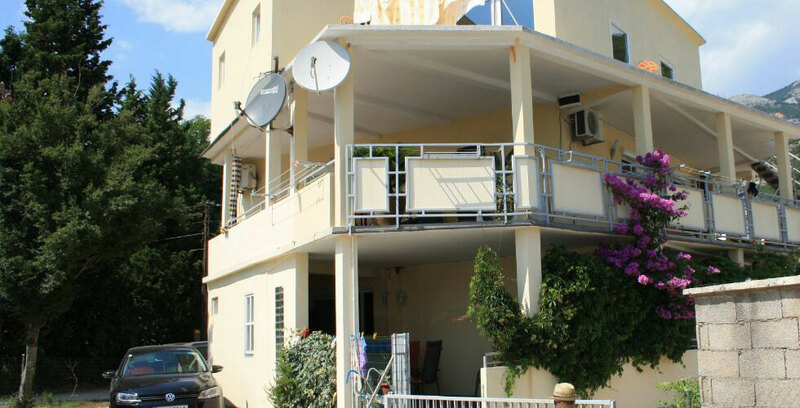 All apartments are air-conditioned, with bathroom, satellite TV, Internet WiFi, mini-kitchen (with all kitchen utensils), a terrace, a parking lot.